Cheap Car Hire Czech Rep - Compare discounted MPV, SUV & Minivan Rental in Czech Republic. 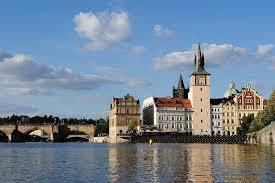 Compare cheaper Czech Republic car hire, as well as MPV, SUV and minivan prices. Rent at airport or vehicles can be booked for a later collection, at one of many downtown locations. Book your cheaper cost vehicle for Prague Airport today and save! Brno and Czech motoring made easier and cheaper. 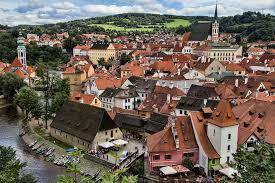 We offer discounted driving options for the Czech Republic. Other Czech towns and cities that cars can be booked at include:- Carlsbad, Ceseke-Budejovice, Karlovy Vary, Pardibice, Plzenand Usti Nad Labem.